You have entered the best part of the site! 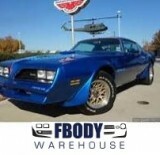 This is the 1974 1975 1976 1977 1978 Fbodywarehouse Firebird and Trans Am Exterior Parts Section! 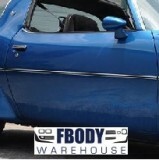 Looking for about anything on the outside of your car is a breeze here. 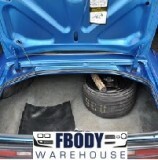 Use the specific sections below to get exactly what you need for a proper restoration of the exterior of our second generation Trans Am or Bird!